IoT or the Internet of Things is not new. Nonetheless, it has been gaining more traction and attention as of late. The Internet of Things concept entails using electronic devices that monitor or capture data and connected to a public or private cloud, allowing them to trigger specific events automatically. 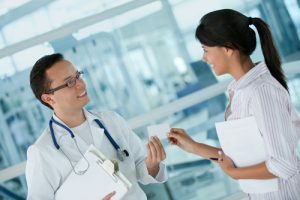 The demand for connected devices spans numerous industries and one of them is the healthcare industry. 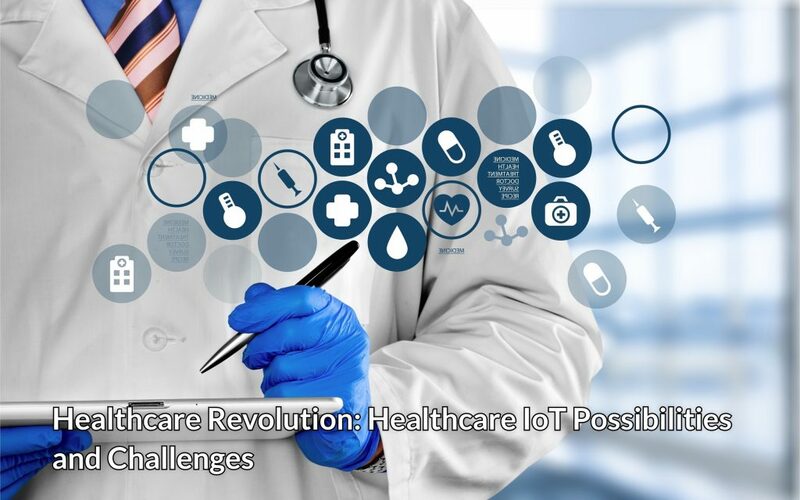 Healthcare practitioners are keenly watching this trend’s development in order to find out if the IoT would be a part of their future. Interconnected devices have been introduced to patients in different forms. Regardless if data comes from electrocardiograms, temperature controls, fetal monitors or blood glucose levels, health information tracking is critical for some patients. Most of the measures require follow-up interaction with a professional in the field. This creates opening for a smart device to deliver data that is more valuable, minimizing the need for direct interaction of patient and physician. Some hospitals and healthcare places have started to implement ‘smart beds’ that could detect when they’re occupied as well as when a patient attempts to get up. Moreover, it could adjust to ensure the right pressure and support is applied to the patient with no need for manual interaction from a nurse. Another area wherein smart technology would be an asset is home medication dispensers. The dispensers would upload data to the cloud automatically when medication is not taken or any other indicators which the team must be alerted. Implementation of IoT would likely raise concerns with security and data privacy. Even though most devices today use secure methods for communication information to the cloud, still, they can be vulnerable to hackers. 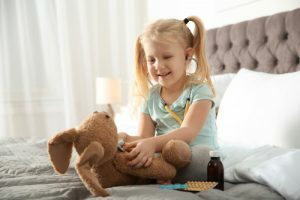 The FDA in the US provides guidelines for medical regulators and devices would likely continue regulating connected devices that are used by patients. Regardless, the Internet of Things is undeniably growing in popularity in other industries. There is the danger of overloading doctors with too much data and could distract them from their role in treating patients. Some hospitals are still tweaking security policies to keep pace with the advancements in technology of the healthcare industry. Health providers and patients both stand to benefit from the Internet of Things carving out a larger presence in the industry. Some use of IoT to healthcare are mobile medical apps or wearable devices that let patients in capturing heath data. Hospitals make use of the Internet of Things to keep tabs on the medical devices locations, patients and personnel. Healthcare IoT is visible enough and could be applied in the field. IoT in the field was seen in vendor displays and presentations. The Internet of Things could be used for supplementing patient treatment via remote communication and monitoring and also to keep track of patients as they go around the healthcare facility. Healthcare systems have the capability to be self-monitoring and prompt Information Technology departments when there is risk of failing. Minimizes device downtime via remote support and monitoring. An IoT device could be remotely tested and diagnosed. For instance, a technician could connect from their own office and run diagnostics on a failed MRI. Furthermore, they could pinpoint the root cause of the issue and leverage the application of knowledge management to look for answers to be able to give hands-on support. When the root cause is determined, a new part needed could be shipped with instructions on how to replace the defective one or it could be delivered by a field engineer. Efficient scheduling through leveraging use to serve more patients. An IoT medical device could offer daily utilization statistics that could be leveraged for scheduling of a patient. Take for instance an MRI in one location is only used around twenty percent and one in a different location that’s over-subscribed, doctors could be fed into cloud-based scheduling app and could also factor in maintenance information in a periodic bases. Proactive fulfillment through replenishing supplies before they’re needed. An Internet of Things connected medical device could report back to the ‘mother ship’ when vita operational components are depleted in a device. Helium levels for instance in an MRI machine have to be monitored to make sure that the device is correctly operating. A field engineer could be dispatched to the hospital ahead of time of the helium being depleted to avoid a total shutdown of the machine and rescheduling of patient. It is without doubt that despite the reservations of the Internet of Things on the healthcare industry, it has gained continuous growth to boost patient care.